Spring may seem far off, but December is the perfect month to start preparing for the tax season. There are a few tricks that could considerably minimize your spring calculation efforts. Moreover, if you do a good deed this holiday season, your bank account will look better after you calculate your due taxes. According to the IRS, conscientious taxpayers can file their papers on January 23rd, and not a day sooner. Tax procrastinators are also in for a treat this year, as tax season will end on April 18th, not April 15th due to the 15th falling on the weekend and a Colombian national celebration marking the 17th. 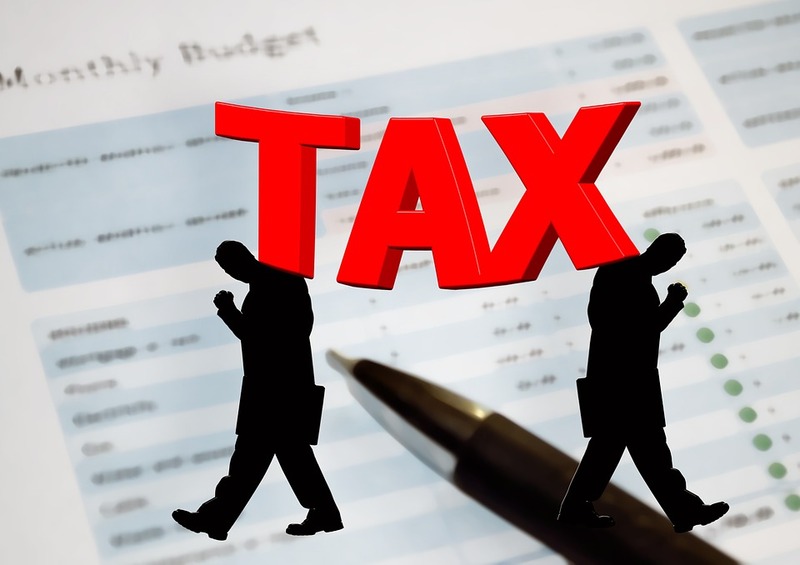 No matter if you are an early January bird or a late spring worm, there are a few tips and tricks you can use to make this tax season more bearable. If you own any bonds, December is the last month in which you can evaluate their value. As the end of the fiscal year is rapidly approaching, it is the best time to reevaluate your gains and losses, investing wisely into a, hopefully, more prosperous 2017. Tax-loss harvesting is the best method of calculating the gains and losses of your annual investments. Experts recommend Americans take some time this December and calculate just how much their investment brought them. If the losses exceed the earnings, then there are two ways to handle such a financial distress. In the case in which the losses amount to $3,000, you can sell bonds or stocks and use the money to control the losses. If the damage exceeds $3,000, the IRS allows you to carry your losses into the next years. Since the Christmas spirit can be felt throughout the country, it is not a bad time to make a donation for a charitable cause. You will be helping the less fortunate have a brighter Christmas, and you will also be able to obtain a tax deduction. Bear in mind that all donations must be backed up by proper papers which validate your philanthropist claims. Furthermore, don’t forget that charitable deductions only apply to up to 50 percent of the gross income. Any pre-tax payments directed towards retirement accounts the likes of the 401(k) or the 403(b) cut down on the total amount of due tax. If you decide to contribute to your retirement accounts, you must do so until the end of this year. For those of you who prefer the IRA, you can up your retirement funds until April 15th. In the hopes that this article will help you go through the tax season without much ado, may you find all your receipts.